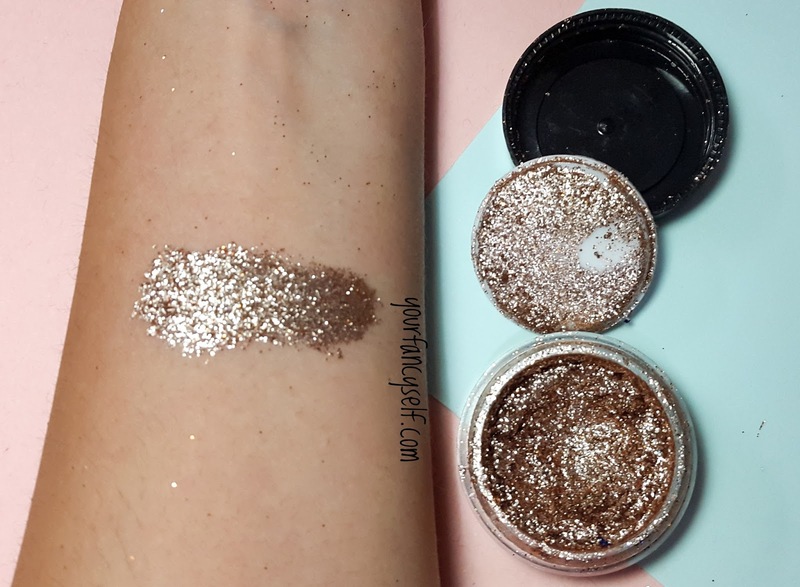 TS Cosmetics Pressed Glitter Review and Swatches - YOUR FANCY SELF! 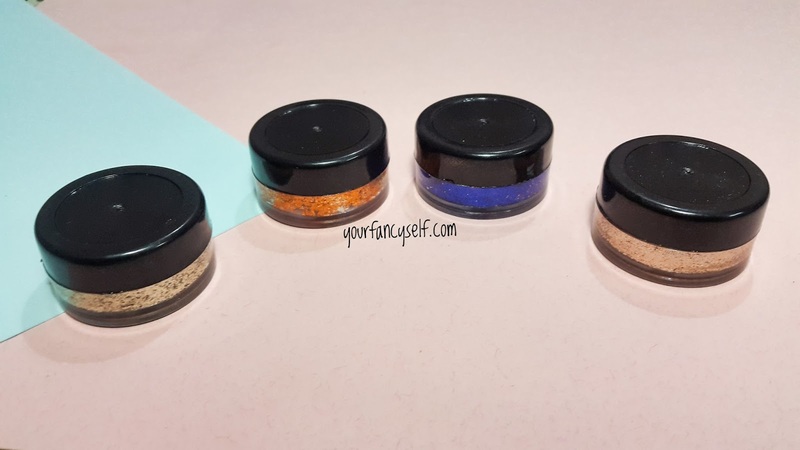 Today's blog post is about these beautiful pressed glitters from TS Cosmetics. 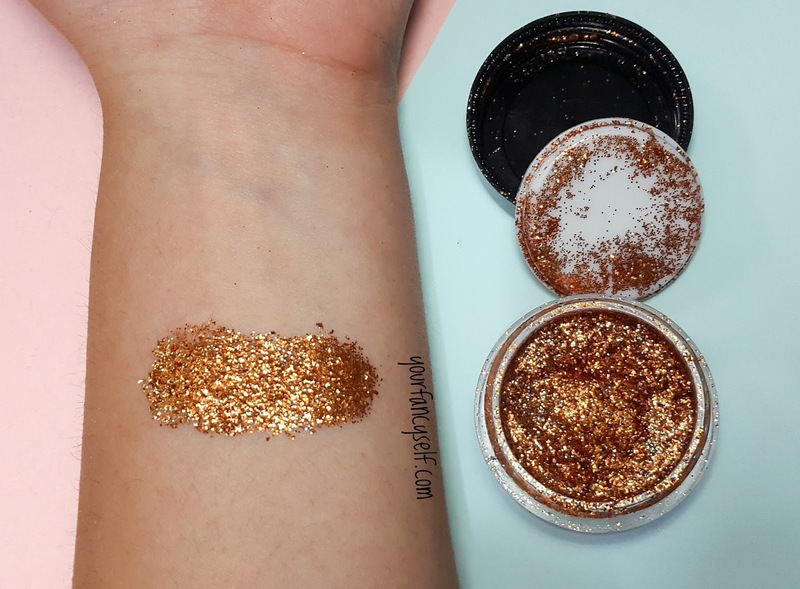 I came across these pressed glitters on instagram and for now they deal with all their products through instagram only. 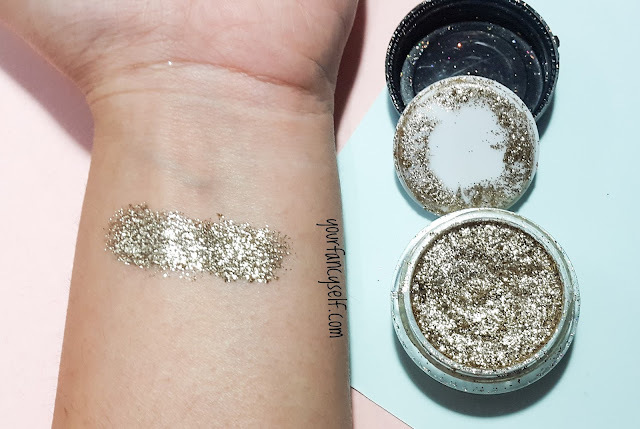 Pressed Glitters have been so much in trend lately and to find the inexpensive ones in india is a task. So I came across this account on instagram and ordered 4 of these right away. 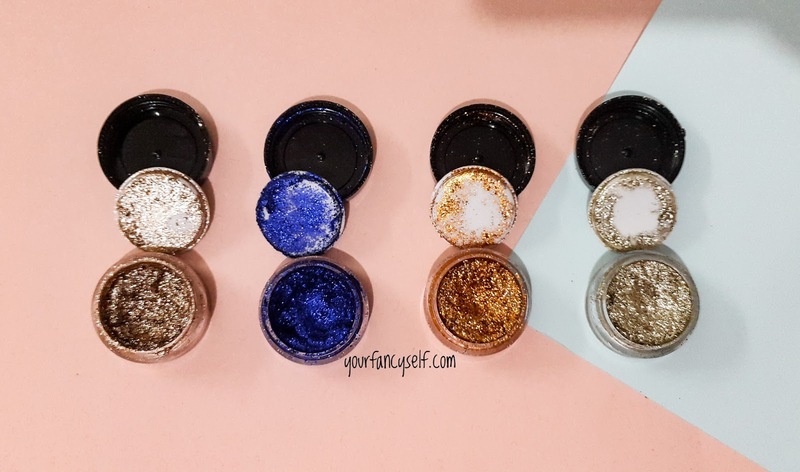 Starting with the packaging, these glitters were earlier sold in steel pans and now they are being sold in plastic pots which much more quantity. The packaging is great for the price you pay. However if you are expecting some very high quality pots, then i would suggest you to consider the price you paid. 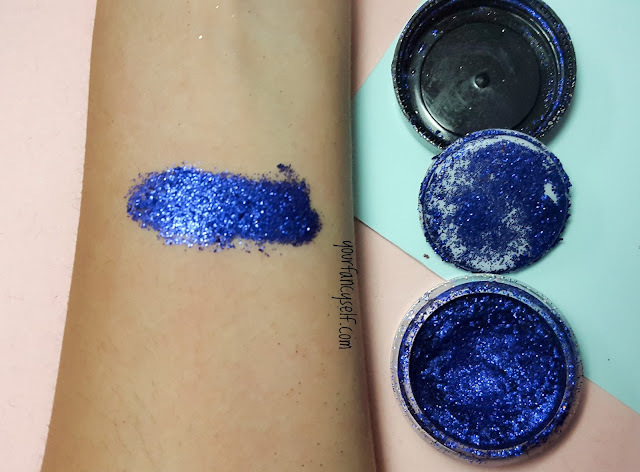 The glitter is very fine and easy to carry on your eyelids, in the sense that they are very comfortable to wear. The glitter has amazing reflex and looks beautiful when applied. It has a little fall-out during application. And the best part is you do not need any glue to stick this on. The glitter is little wet initially but later dries down. You will get a little glitter on your fingers if you touch it even after it dries down, which in my opinion is fine since it is glitter. They are waterproof to great extent. However, I did not get to play with its staying power but I will update you guys soon on that. Overall, they are great bargain for the price you pay. If you are going somewhere special, I recommend trying these out, they add drama to your look. 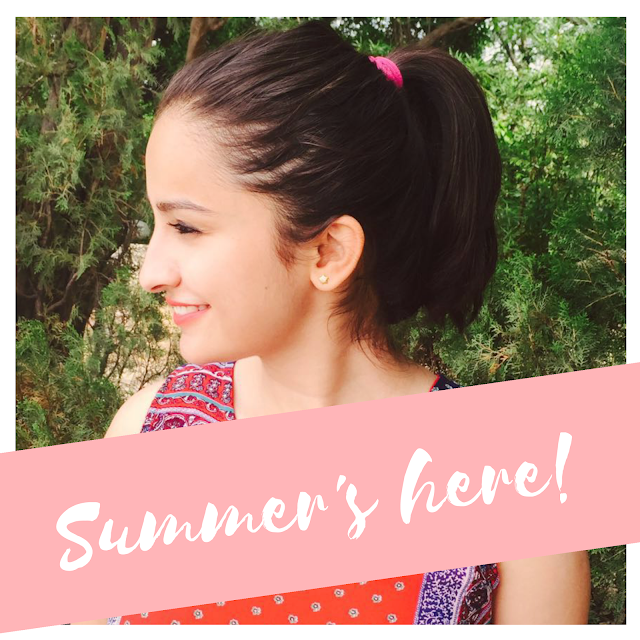 In the world of beauty, there are endless tips and rules to keep you looking fabulous ,nice blog especially for cosmetic good beauty tips .Thanks for sharing such a beautiful information for us.I hope you will share more information about cosmetic box.Pleasing keep sharing.